The Vortex easily manages the conversion of hydropower energy into electricity in mountain waterfalls or the flow of a river. The theory of vortex hydropower, known since the last century, is used to harness the enormous energy density in the core of a vortex. 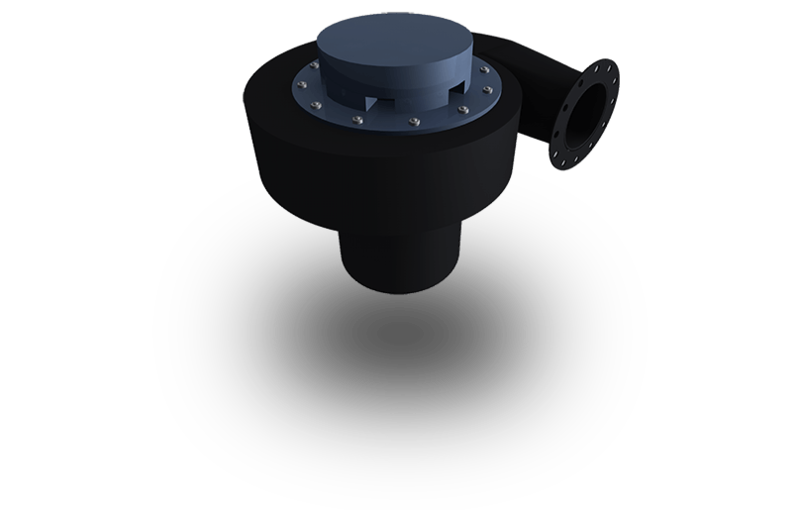 The Vortex hydropower plant is the smallest and most efficient in its class.